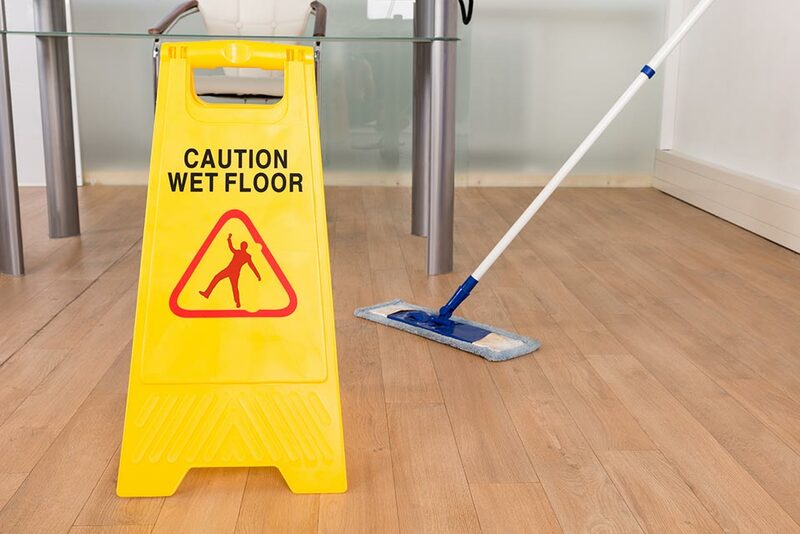 We provide dedicated cleaning services to clients all over Ireland. Maintaining a proper clean environment is key to staff comfort and health. We provide a programme that fits in with your staff timetable to ensure there is no disruption to work done. We take the greatest of care with each and every floor we clean getting advice from manufacturers (machinery-Chemical). 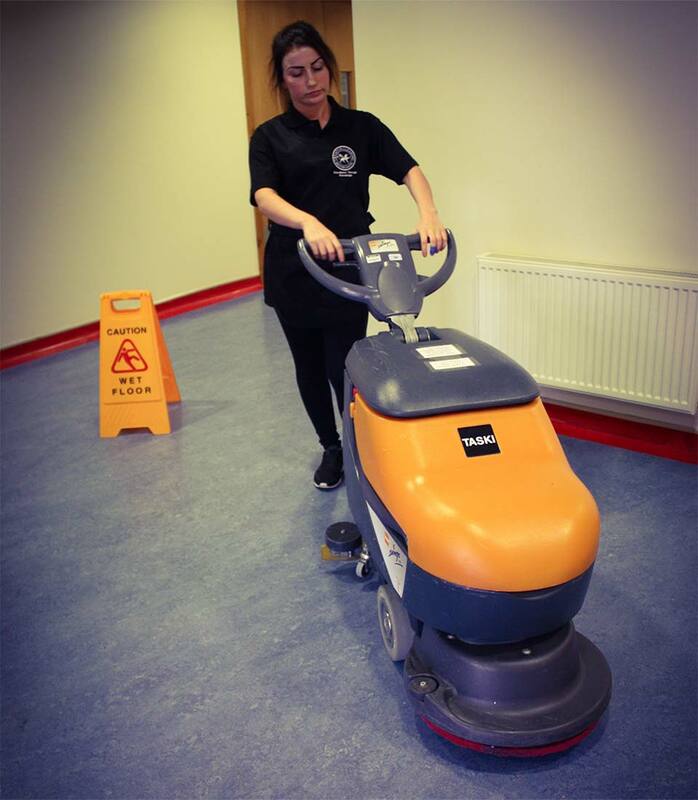 Using only trained staff to carry out the task thus ensuring the correct method of cleaning is used to produce a hygienically clean surface when finished. 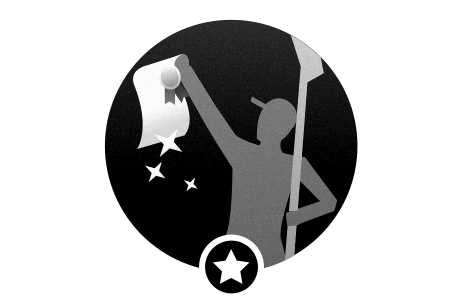 We offer a professional window cleaning service that ensures minimum disruption to your staff, your equipment, and the public. 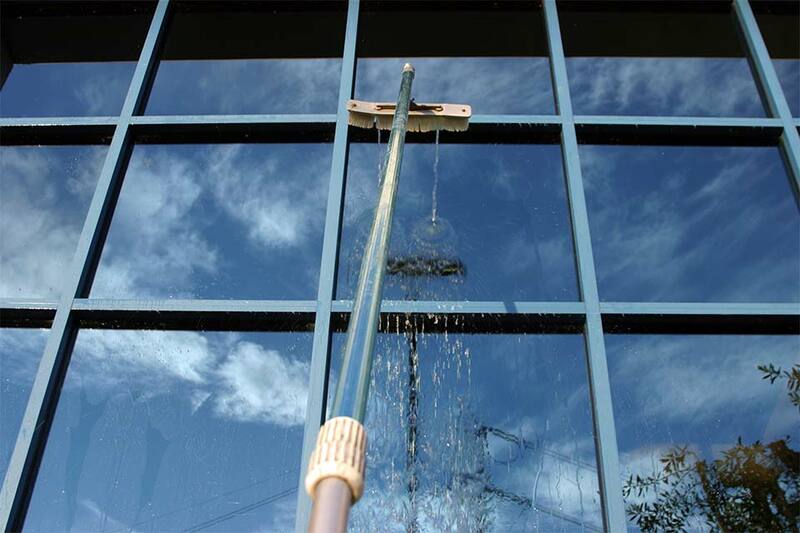 We clean external windows using a Reach and Wash® system (a water fed pole cleaning system using deionised water.) This ensures windows are cleaned properly and safely without the need for chemicals or ladders. Internally, windows are hand washed, and sills and frames are cleaned during this process. Our cleaning methods bring back your windows and frames to their former glory. Our power washing services include building fronts, driveways, pathways, shopping mall entrances, parking structures, and forecourts. 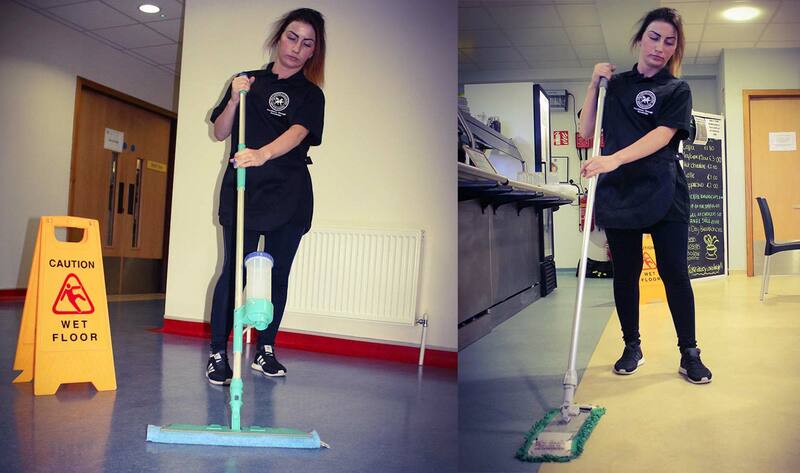 Our employees are trained to the highest standards (British Institute of Cleaning Science trainingÂ programme.) They receive training in Health and Safety for site specific requirements, specification details and expectations, personal conduct, and disciplinary procedures. Their competence is regularly monitored to ensure they are using the correct procedures and products in their work, while remaining compliant. The products we use are market recognised for quality and consistency.